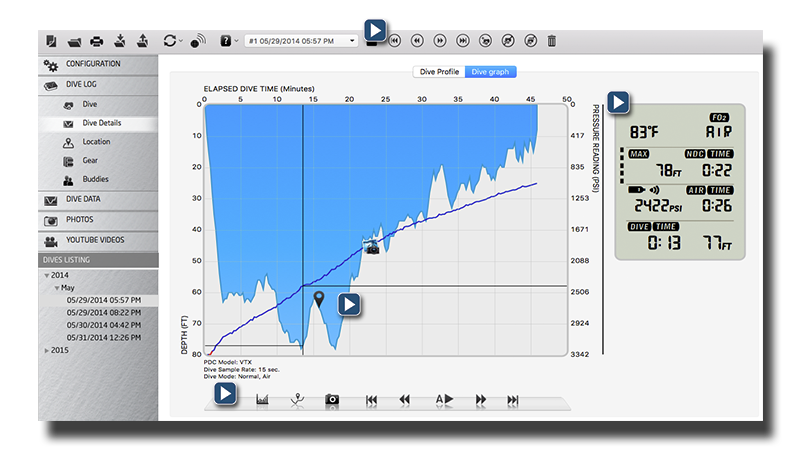 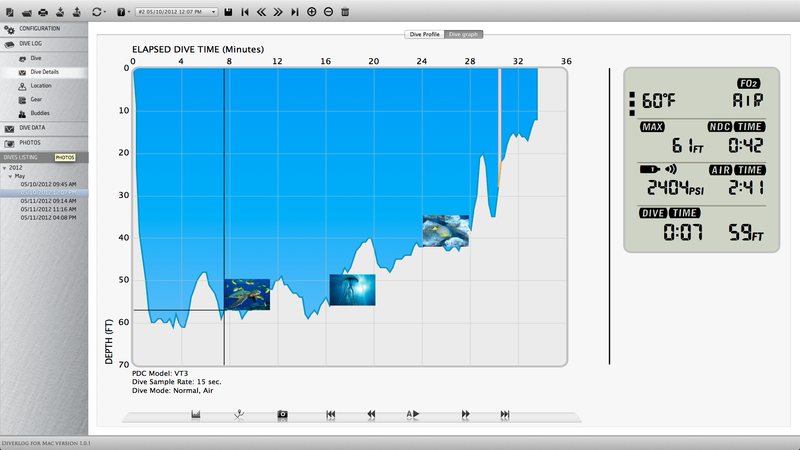 Intuitive, attractive, and interactive dive profile graphs .. simulate your dive in real-time, add photos & memos to specific points, view data in tabular and graphical format, and much more! 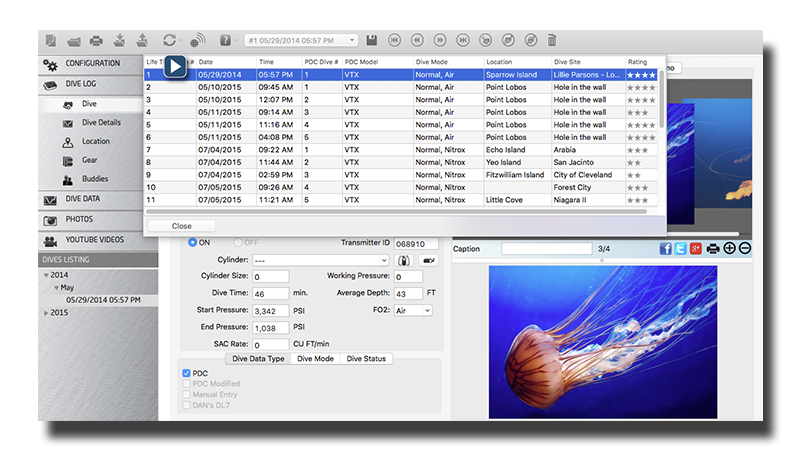 Your dive listing gives easy access to old dives. 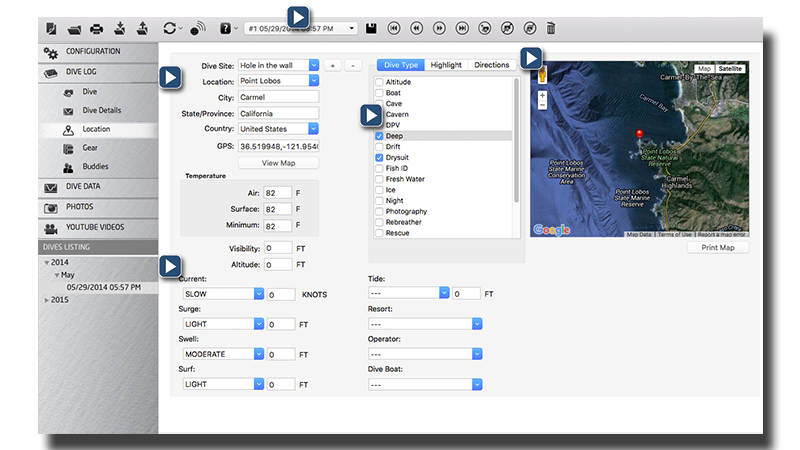 You can also use Diverlog's powerful search query features to filter by location, dive type, and more! 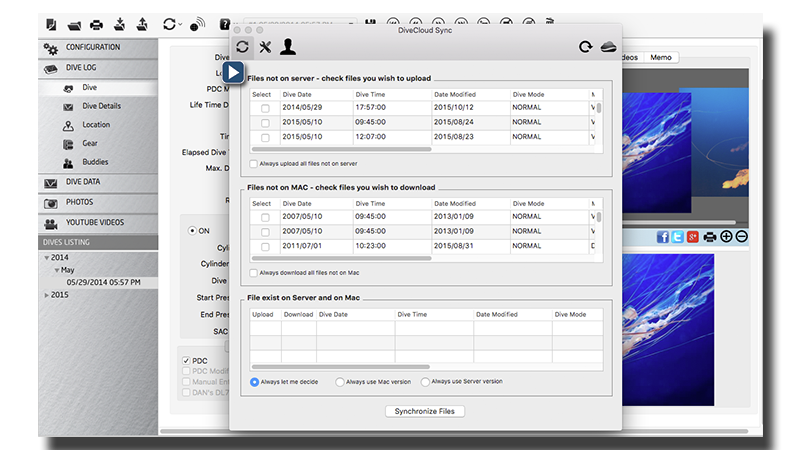 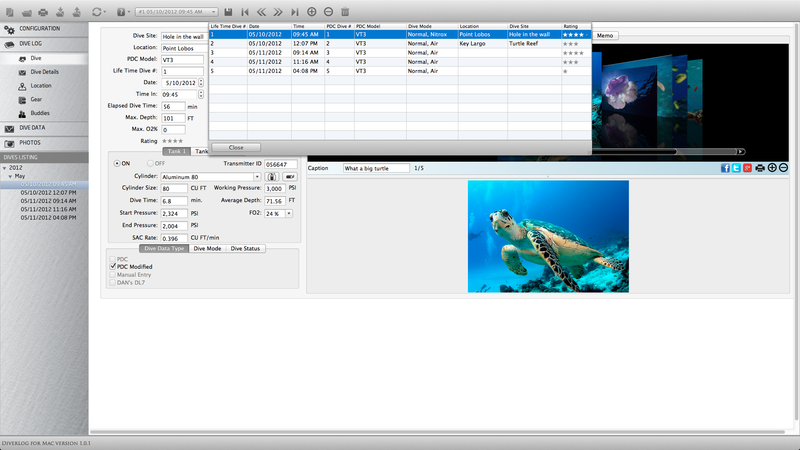 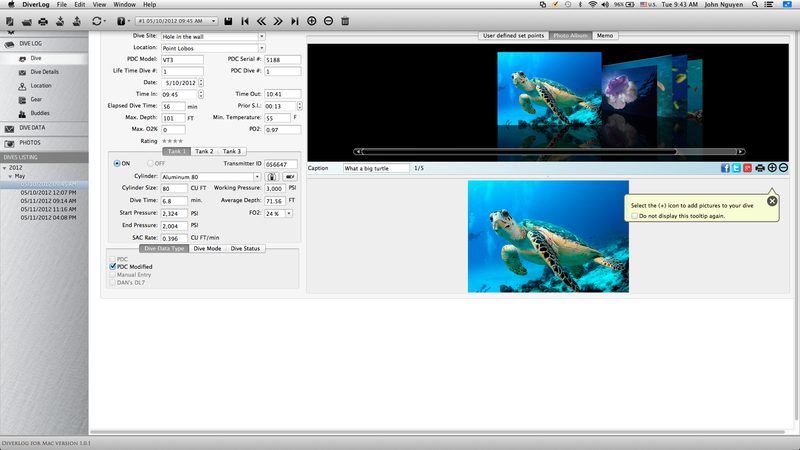 Add Photos, Youtube Videos to dives, and remember those fun times! 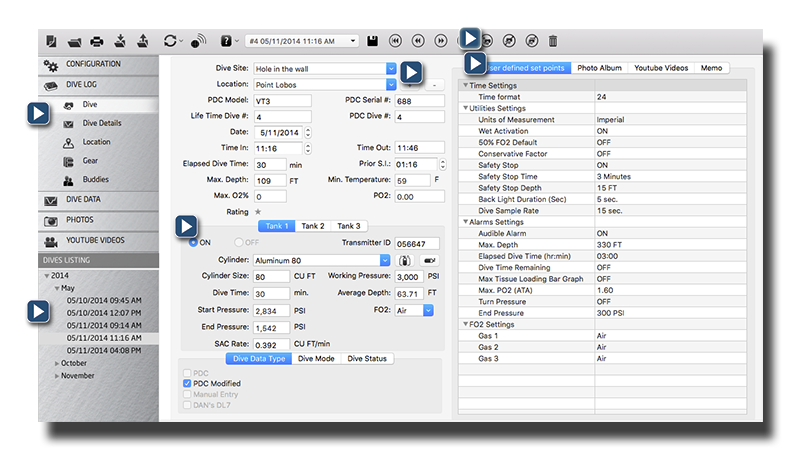 Configuration preferences, including language selection (English, Italian, French, German, Spanish, Turkish, Chinese, Japanese), and more! 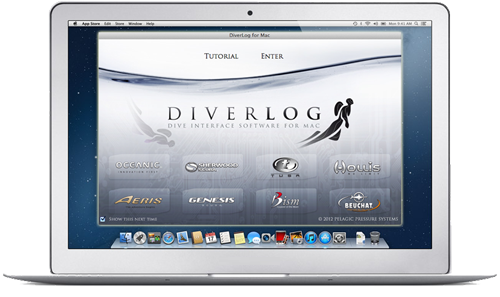 DiverLog, DiverLog+ are products of Pelagic Pressure Systems.